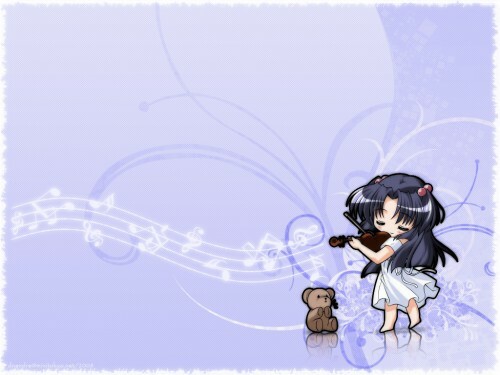 my second work "kotomi and her violin"
omg. this is cute. do you have a chibi version of nagisa? i would love to have a wallpaper of that. aw...what a cute wally...i love the colors...thanks for sharing...wonderful job! this is really cute, i love it.